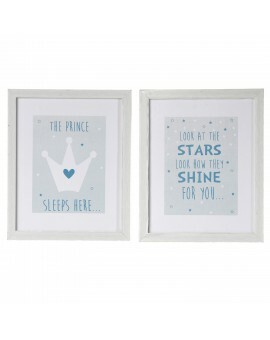 An eyecatching print in soft blues and white that is loved by kids and adults .A print that wi.. 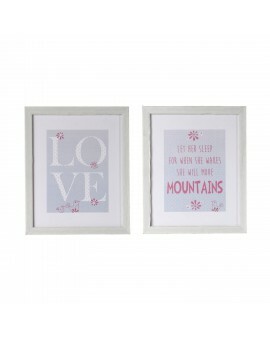 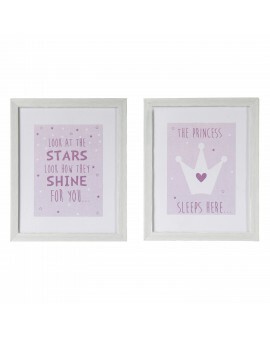 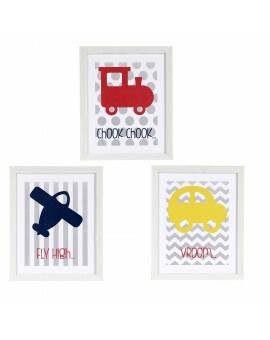 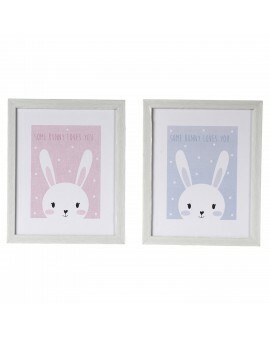 This eyecatching Wall art in soft hues is perfect for a nursery wall.Framed in a white 1.. 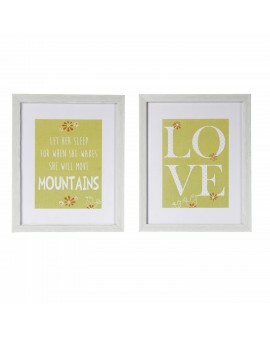 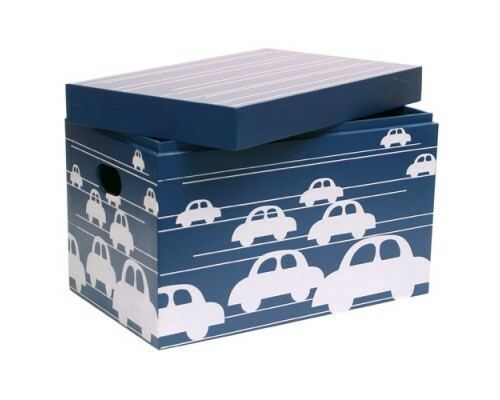 This eyecatching Modes of Transport Wall art in bright colours looks striking on a nurse..